I got this tassel in the mail one week ago. I got the letter explaining the purpose of the tassel two days ago. My cumulative GPA is above 3.5. Whoohoo! 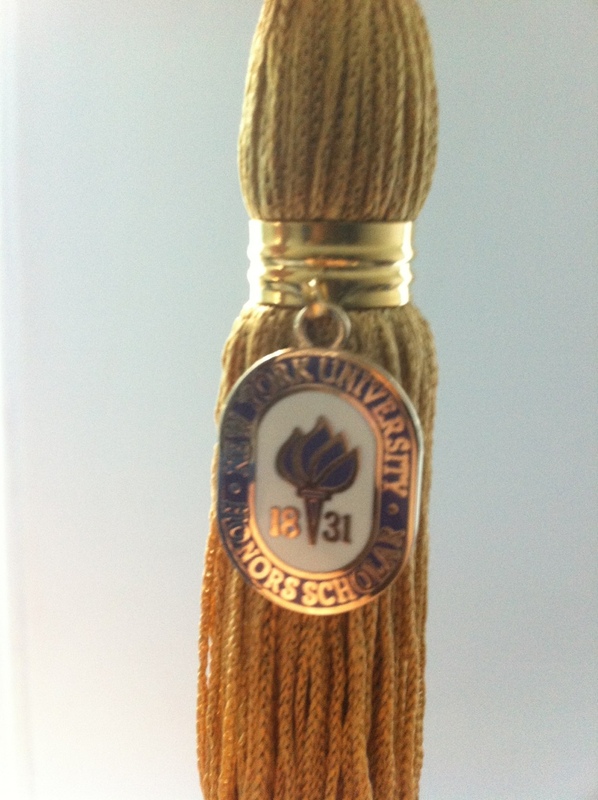 Posted in Nursing, NYU and tagged NYU honors, NYU nursing accelerated, tassel.